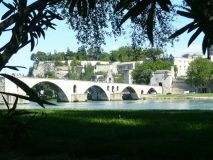 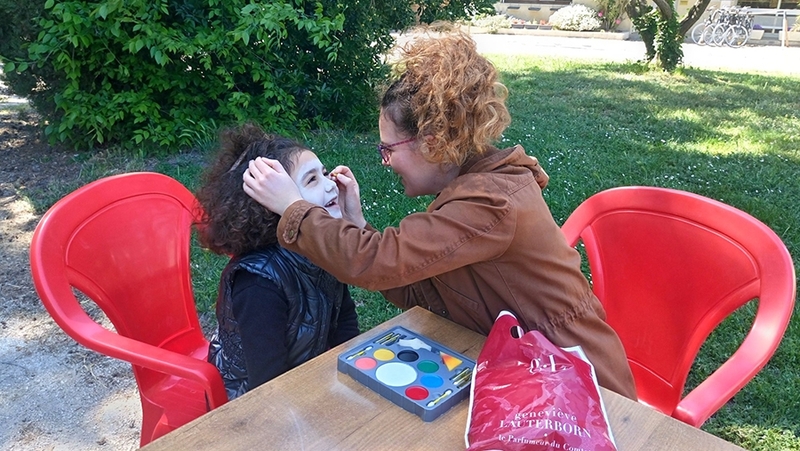 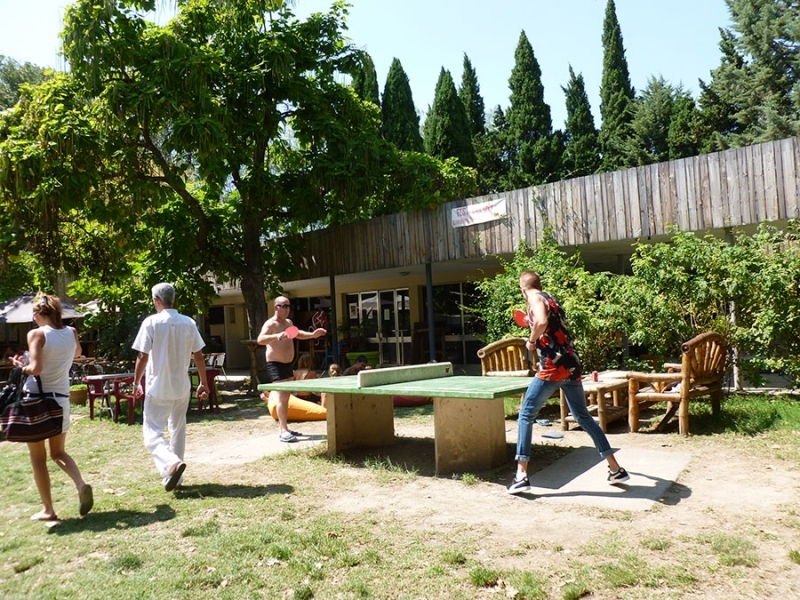 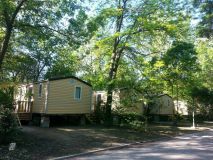 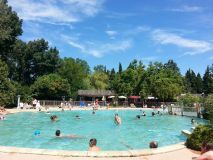 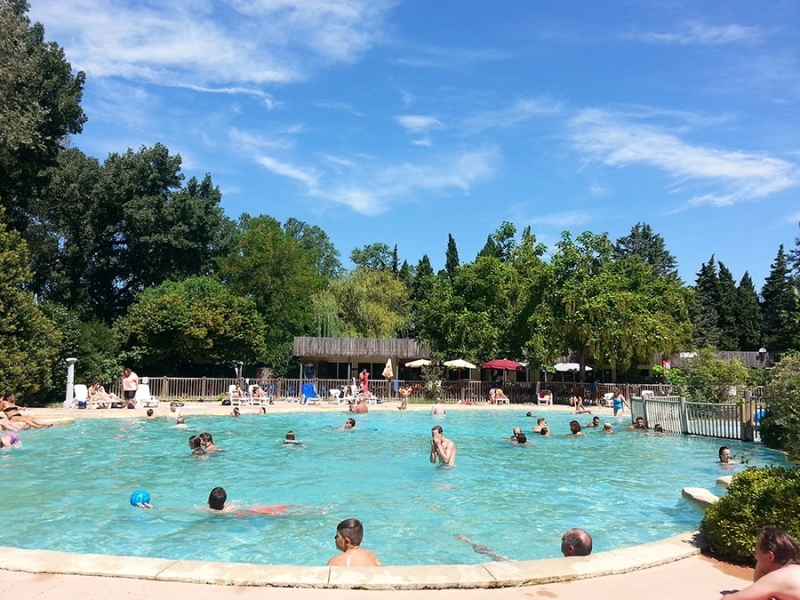 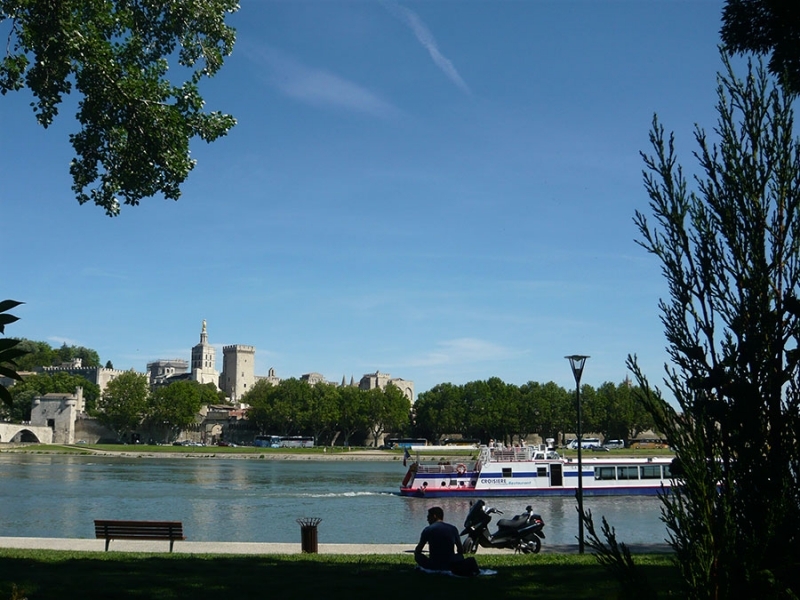 Located on the island of Barthelasse, in the heart of a park flowered and wooded, the Camping du Pont d'Avignon faces the city of the Popes. 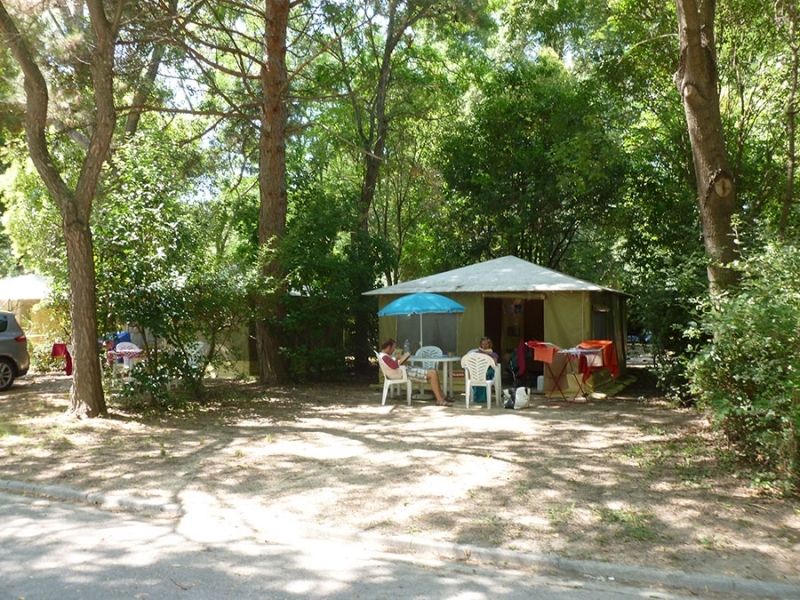 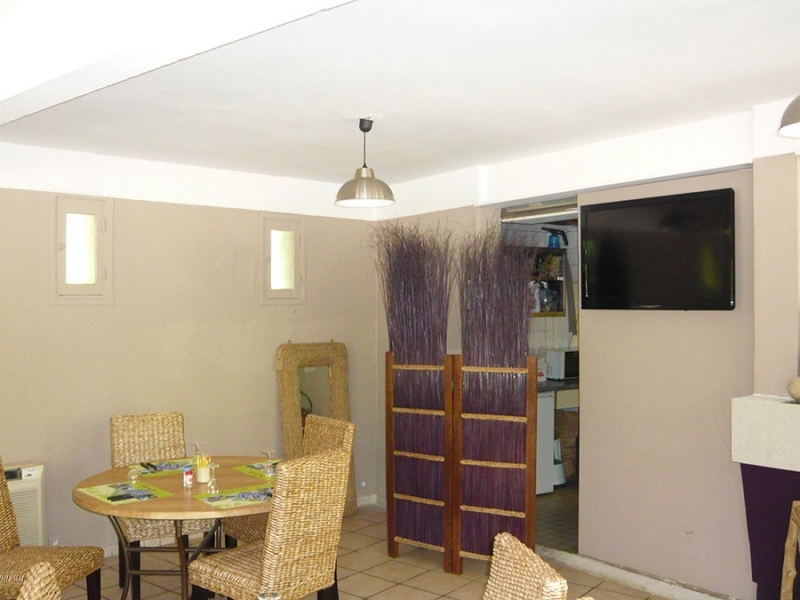 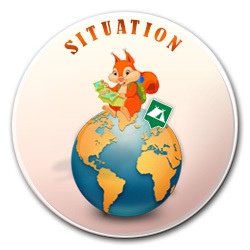 You can Stay in spacious and shaded camping pitches, in a canvas bungalow Or in last generation mobile homes. 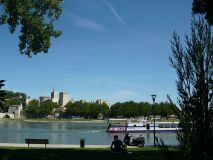 A river shuttle Will drive directly to the city center.